Many thanks to all of you who completed the recent questionnaire. We are collating the data and will publish the results in January 2017. * Do remember that you can approach any member of staff with an issue and if they can't help they will direct you to a person who can. 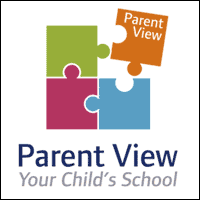 Why not click on 'Parent View' to complete an Ofsted survey? Go to the main menu, then 'Parents'.